Buying stuff at the store is a necessary part of living, regardless of whether you find it a mundane task you’re too lazy to do or you actually enjoy it. When you’re in a French-speaking country, it’s incredibly important to know the French words for items you need to grab at the store, as well as the vocabulary that you will encounter during this task. 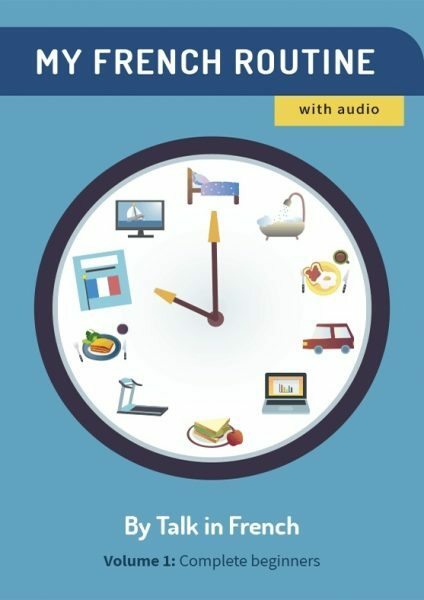 But even when you’re simply learning French from your own non-French-speaking country, the terms related to buying groceries are still among the common words to know. This article is all about food and basic items that usually make up your grocery list. 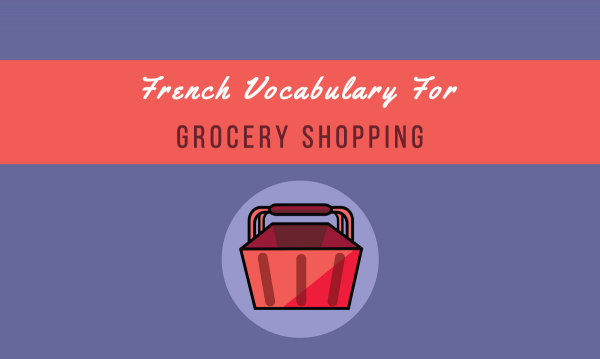 We’ll be learning French words for different types of stores, common grocery items, meat products, dairy, as well as equipment usually found inside stores. 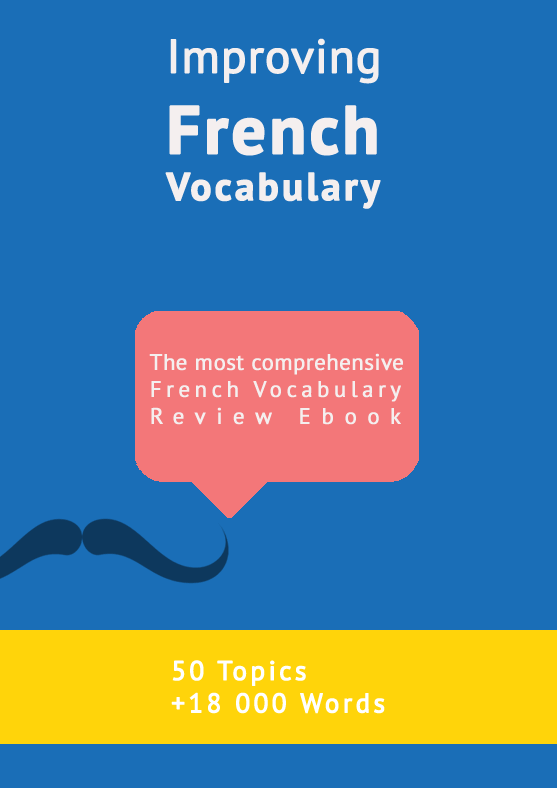 You can also download a copy of the vocabulary list in PDF format by clicking the yellow button. First, the types of stores. Now let’s take a look at common grocery items and their corresponding French words. For the different types of meat, see below. For vocabulary about fruits and grains, you can go here. Now for the different dairy products. If you want to know the names of the most popular French cheeses, you can check out this guide to French cheese. And finally, here is a list of common things you find inside supermarkets. Did we miss anything? Make sure to add it in the comment section.